Upon arrival in Shanghai, meet with the English-speaking local guide and transfer to the hotel. Lunch not included. Walk along The Nanjing Road 南京路 famous commercial center with its shopping malls and shops, The famous Bund 外滩 on the Huang Pu River, where you can see the great skyline of Shanghai. 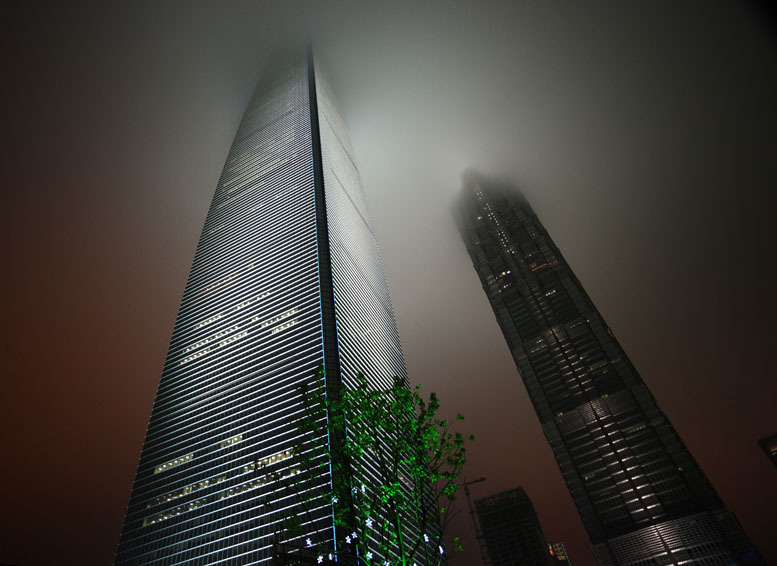 Visit The Shanghai World Financial Center* 上海环球金融中心, with its 492 meters high it’s the second highest skycraper in the world and the highest of China. Dinner at the Chinese restaurant Lubolan famous for its Shanghai cuisine. After breakfast meet with the English-speaking local guide, visit The Jade Buddha Temple* 玉佛寺. It was built in 1882 to keep two beautiful jade buddha statues that were brought from Burma by the monk Wei Ken. Lunch in chinese restaurant in a garden in the colonial area. In the afternoon walk in the French Concession then visit The Yu Garden 豫园, built in the second half 'of 1500, then destroyed during the Opium War and well restored in the Ming era. Dinner in the Chinese restaurant – Xiangqianfang , famous for its fine traditional Chinese decor. After breakfast transfer to Suzhou. Visit The Humble Administrator`s Garden 拙政园, Suzhou largest and finest garden and The Tiger Hill 虎丘, where He Lu, the king of Wu and founder of Suzhou was buried. Lunch in a Chinese restaurant with tipical courtyard. In the afternoon visit a Silk factory. Transfer back to Shanghai. Gala dinner in the restaurant -M-on the bund (web site: http://www.m-restaurantgroup.com/mbund/ ). After breakfast, transfer to the airport to take the flight to Hongkong. Upon arrival in Hong Kong meetwith the English-speaking local guide and transfer to the hotel. Lunch at a local restaurant-Hongkongese Dim sum. 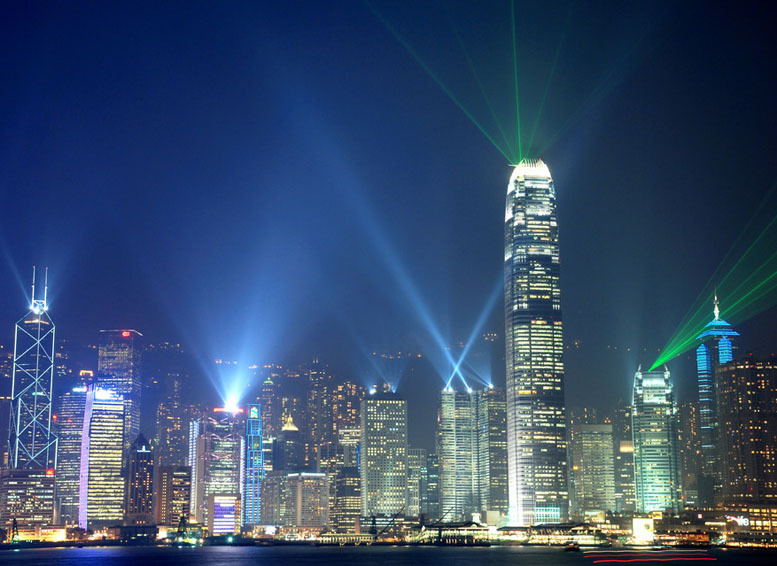 In the afternoon visit The Victoria Peak, where you can enjoy the amazing view of the Kowloon peninsula. Transfer to visit Repulse Bay and Aberdeen harbor. Dinner in Leiyuemun in the fishing village. Return to the hotel. After breakfast meet with the English-speaking local guide and transfer to Lantau island via cable cab Ngong Ping 360 for daily tour. Upon arrival to Lantau visit to The Po Lin Monastery located on a hilltop on the Ngong Ping plateau. There you can see Grand Buddha, an 85-ft (26 m) statue placed at the top of a 268 step stair. Continue with the visit of the peaceful fishing village of Tai O, once a major salt trading center. Vegetarian lunch in Polin Monastery. After lunch stroll along the "Star Avenue” at Tsim Sha Tsui and Nathan Road. Return to the hotel. Buffet dinner in the hotel. After breakfast meet with the English-speaking local guide and transfer to the harbour. Take the ferry boat to Macao. 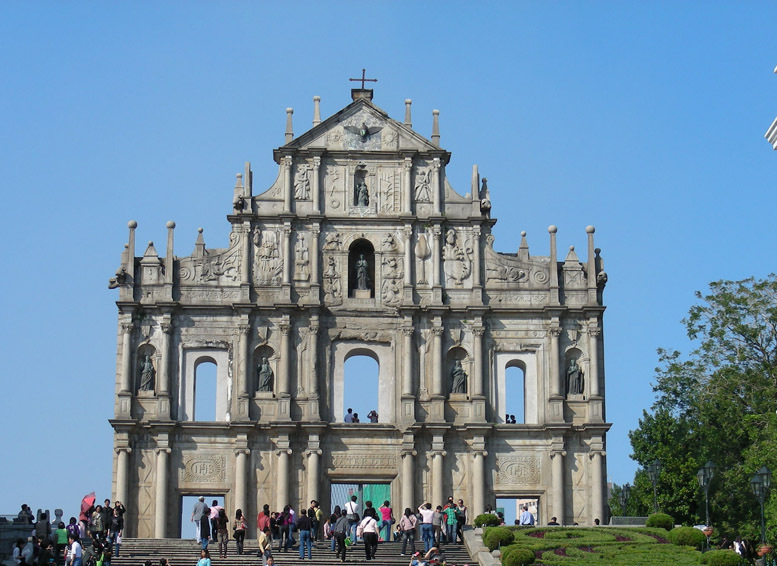 Upon arrival in Macao meet with the new English speaking local guide and start with the visit of The Largo do Senado, or Senate Square, the symbolic center of Macao, where now there is the municipal government. Continue with The Ruinas de Sao Paulo, all that is left of this once magnificent cathedral built by the Jesuits. Lunch at local restaurant. In the afternoon visit the old city, The Fisherman's Wharf, one of the most big and colorful theme parks' of the region and The Hotel Lisboa, famous for its casino. 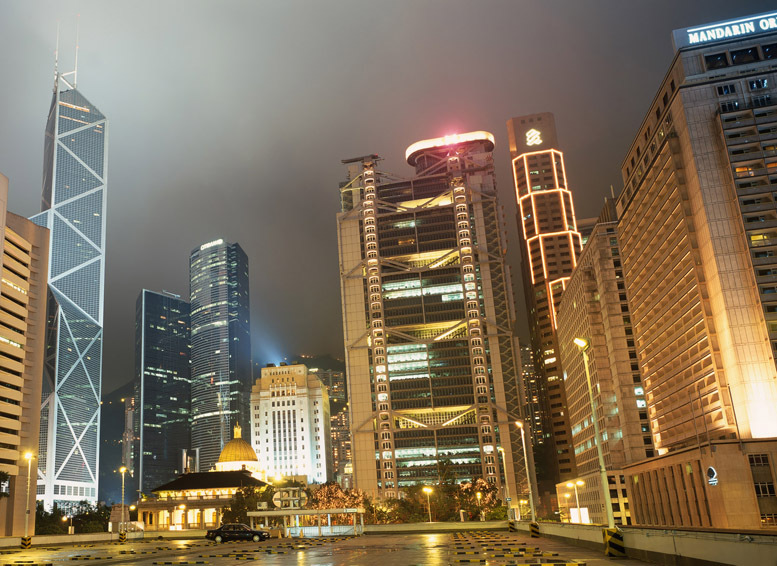 At the end of the visit, transfer to the harbour and take the ferry boat back to Hong Kong. Transfer back to hotel. Buffet dinner at the hotel. After breakfast transfer to airport tot ake the flight back to your country.